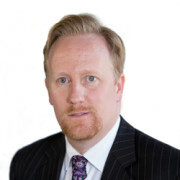 Last week Leathes Prior’s Associate Solicitor Gareth Stevens was successful on behalf of a Claimant in obtaining Interim Relief. The Claimant who is a dentist was dismissed for Whistleblowing regarding patient care. The application for Interim Relief was successful both as to the reason for dismissal and employment status of the dentist. The Tribunal found that it was likely the dentist at the private practice will be found to be an employee who was dismissed for Whistleblowing. This was an excellent outcome for the client as Interim Relief applications are very rare and many Employment Lawyers will never make or defend such an application during their careers - success with such applications is even rarer. So what is Interim Relief, why is it so rare and why apply for it at all? An application for Interim Relief can only be made in certain special circumstances relating to automatically unfair dismissals in respect of Whistleblowing, trade union activity or health and safety cases. Interim Relief is sought when an employee seeks “continuation” of their employment until their claim for unfair dismissal is heard. If successful, the tribunal orders the employer to continue the employee’s employment (so the employer continues to pay their salary) until the case is resolved at a final hearing. The pay that the Claimant receives from a successful interim relief result is non-recoverable, even if the employer then wins the final case. The Tribunal only grants Interim Relief if it decides that the employee is likely to succeed at the full hearing and that it will be found that the Claimant was automatically unfairly dismissed due to their protected disclosure (whistleblowing). It is rare to be successful in an Interim Relief application because the test of likeliness is a difficult one to judge, and for the employee to meet. The leading case on the tests to be applied is Taplin v C Shippam Ltd  IRLR 450. Employees wishing to apply for Interim Relief need to act quickly as any application must be made before the 7th day following termination of employment. 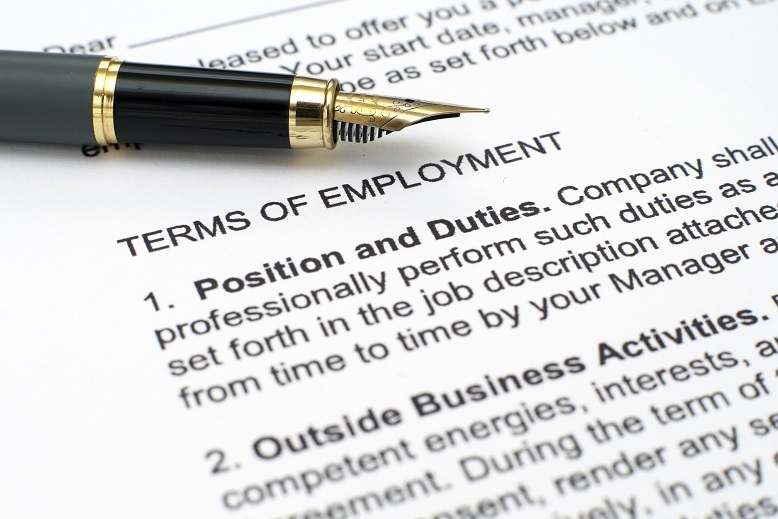 This can include applications during any notice period if employees are working their notice. Employers will often only receive 7 days’ notice of an Interim Relief Hearing which could in itself present significant difficulties. Interim Relief is a remedy that has been good law for many years but it is very much underused. However, given the rise of whistleblowing claims at the tribunal, applications for Interim Relief may well see a resurgence. If you would like to speak to our experienced lawyers about an employment issue, including making or defending an claim Interim Relief, please ask call 01603 610911 and ask for one of the lawyers in the Employment Team.